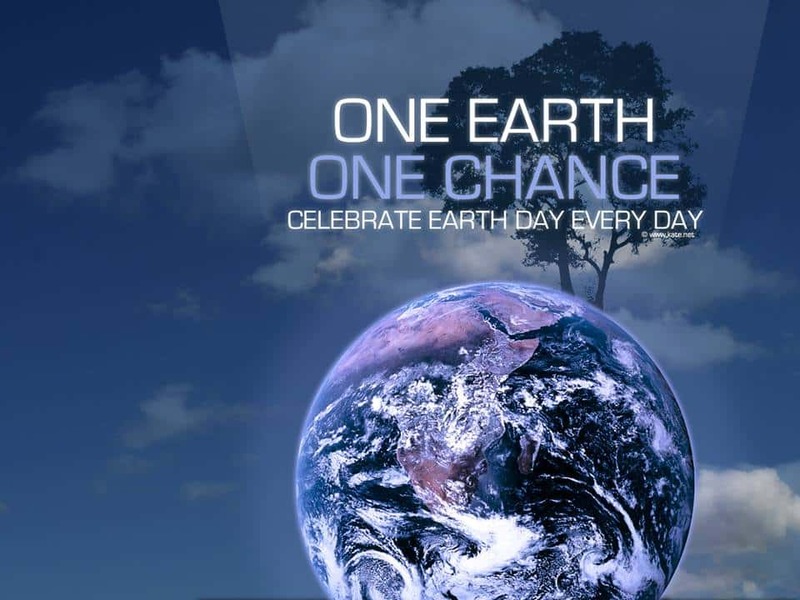 Come by Keep Jackson Beautiful’s 6th Annual Earth Day Festival April 20, 2019 9:00-1:00 downtown around the Farmers Market. There will environmental booths for both adults and children along with fun activities. We will have a Family Scavenger Hunt which requires at least one adult & child with great and other games for the family to participate in. Booths include recycled art & furniture, Discovery Park of America, Smoky the Bear, Master Gardeners, Bee Keepers and seedling giveaway just to give you an idea. Live music will be playing in the amphitheater throughout the day. Discover energy you didn’t even know you had and channel it into building a clean, healthy, diverse world for generations to come.